Procraftination: Hello! A bit of stenciling...and stuff. Hello! A bit of stenciling...and stuff. I'm playing along with 2 fun challenges. And, here's my take on the 2 challenges. These colors are actually much, much softer in real life. I don't know if the problem is my camera, my editing software...or me. Hmmmm. I added 2 heat embossed, die cut feathers, a die cut hello and 3 enamel dots to finish my card. Ahhh. I thoroughly enjoyed some crafty time today. Now it's time to get busy again. Oh my word Susie this is so cute Iove it! Thanks so much for playing along with us at CAS(E) this Sketch! Hello Susie, your stenciling looks amazing. I love the soft colors with the feathers. It tickles me. Great job. Such a pretty take on the sketch! Love the embossed feathers! Thanks so much for joining CASE this Sketch! So gorgeous! Love your stunning card design! 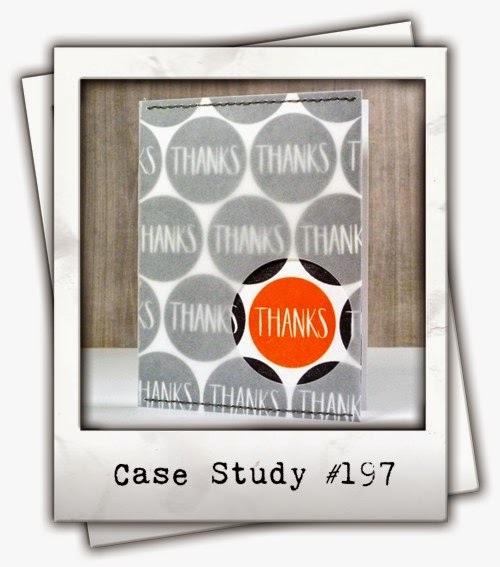 Thanks so much for playing along with this week's CASE Study Challenge! 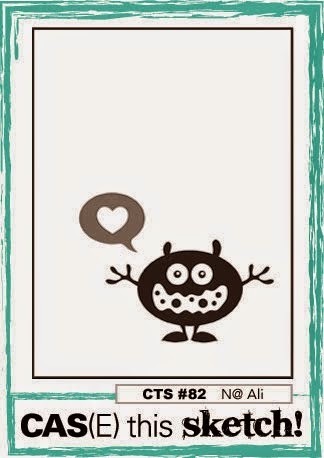 Very sweet love your card. Thanks for joining us over at case study. Gorgeous card! The soft background and embossed feathers are perfect together!